Choosing earrings for sensitive ears can be tricky. 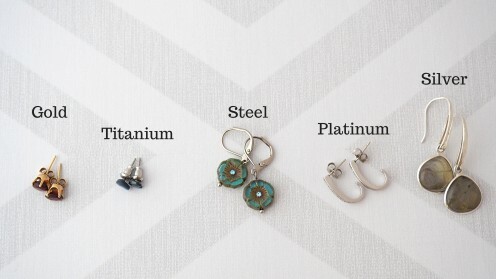 The label "hypoallergenic" does not mean earrings are allergy free. Here are some tips to help you find jewelry and a material that suits your sensitive skin. 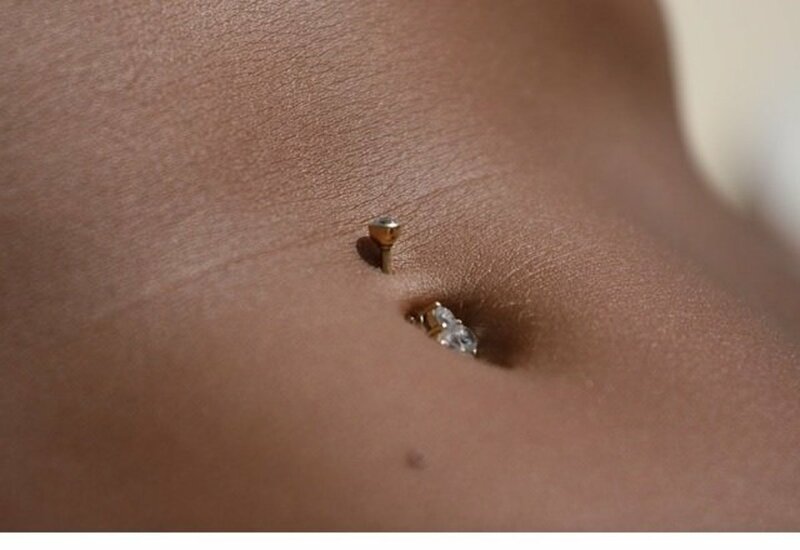 This is a story of a prolonged belly piercing fail. 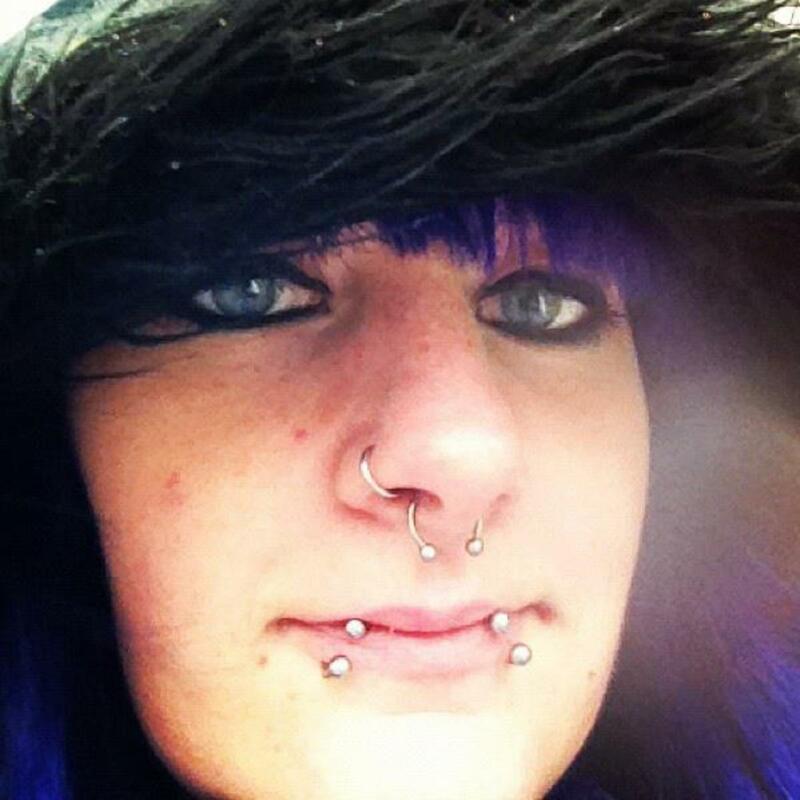 Hopefully, this experience helps others who may be considering this type of piercing. 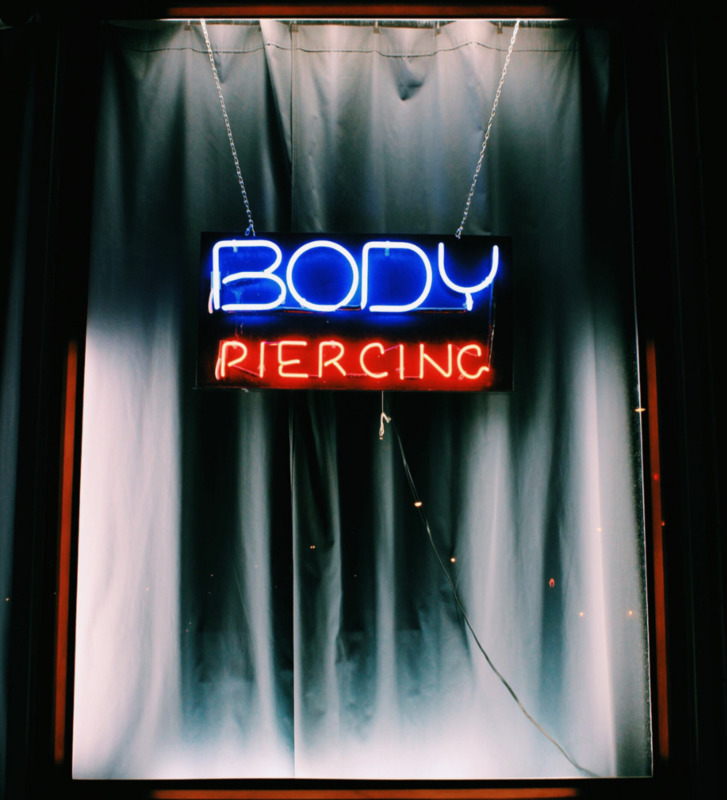 The most common questions asked about piercing. 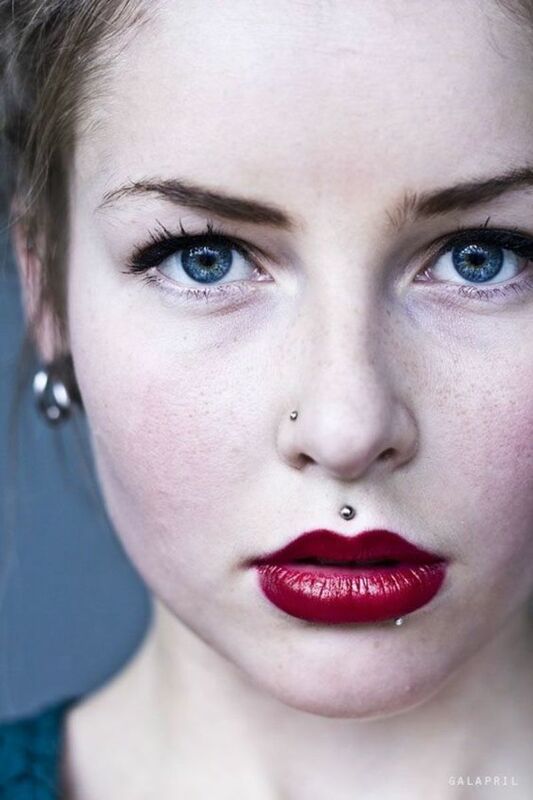 Common mistakes people make when getting a new piercing. 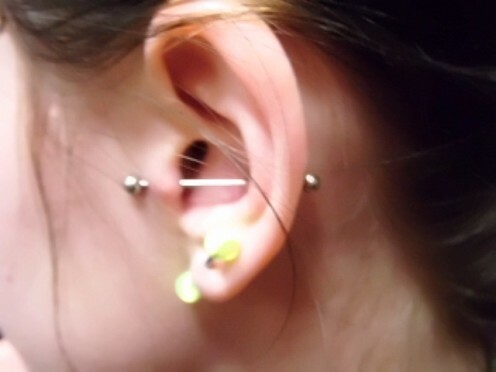 Want to get a piercing, but not sure you want something too big or obvious? Why not opt for a more delicate look? 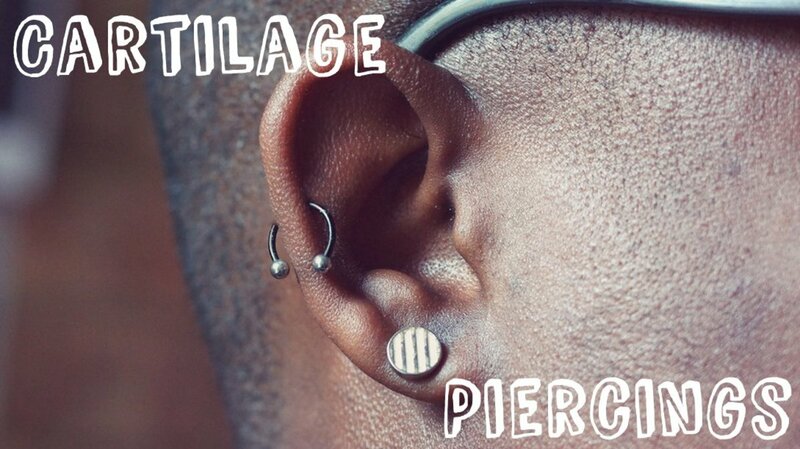 Browse through this article for some delicate piercing ideas! If you are considering getting your cartilage pierced, or just got it pierced and need some maintenance tips, this is the article for you. Read this before using hydrogen peroxide to treat infections caused by ear piercings. 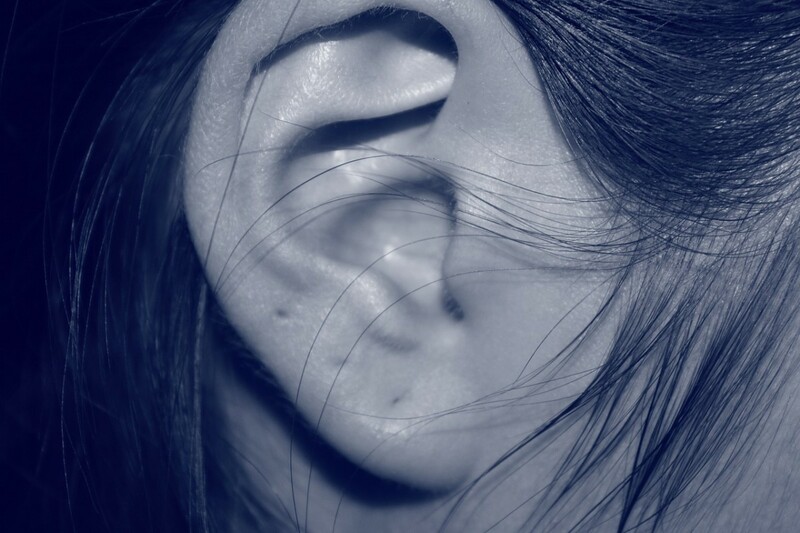 Can Hydrogen Peroxide Cure Ear-Piercing Infections? 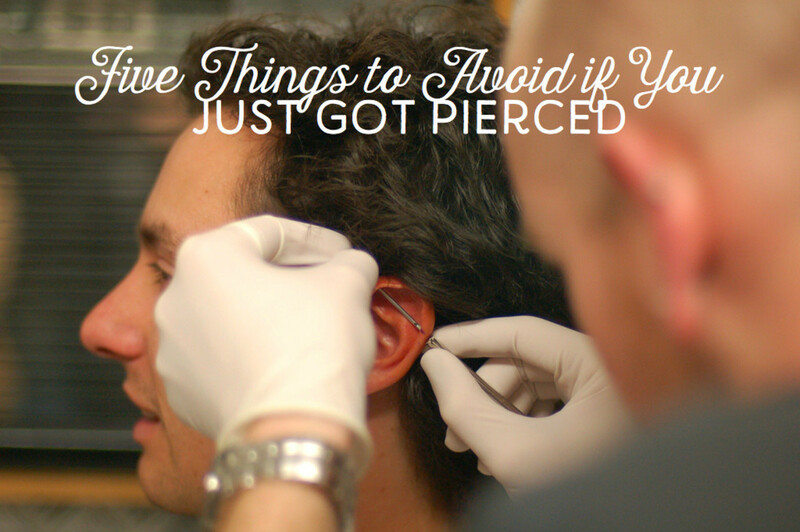 Just a quick guide of five things that you shouldn't do when you get a new piercing that the piercer themselves might not tell you. If you've got a new piercing, or are considering getting one it's good to know what to expect from the healing process. Here's a guide as to how long healing is expected to take. 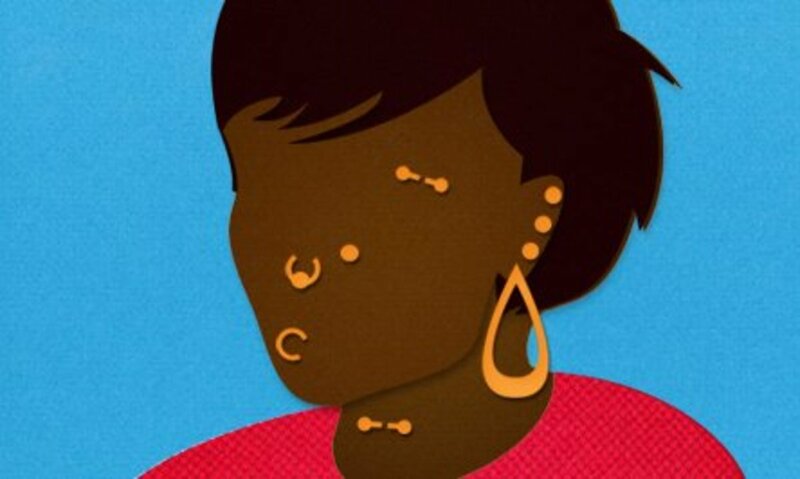 What is a dermal piercing? Learn about the types, procedure, care, scars removal, pictures, infection, and treatment. 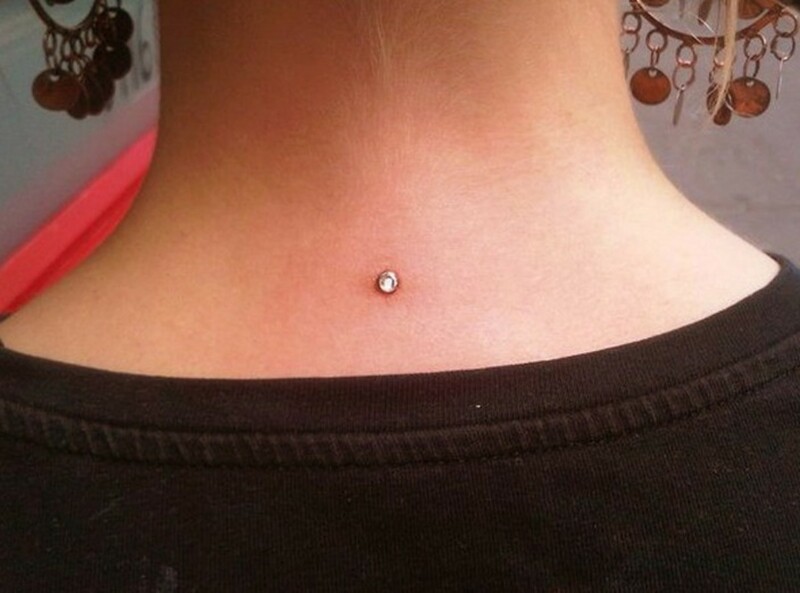 Dermal piercing is a permanent type of body piercing. 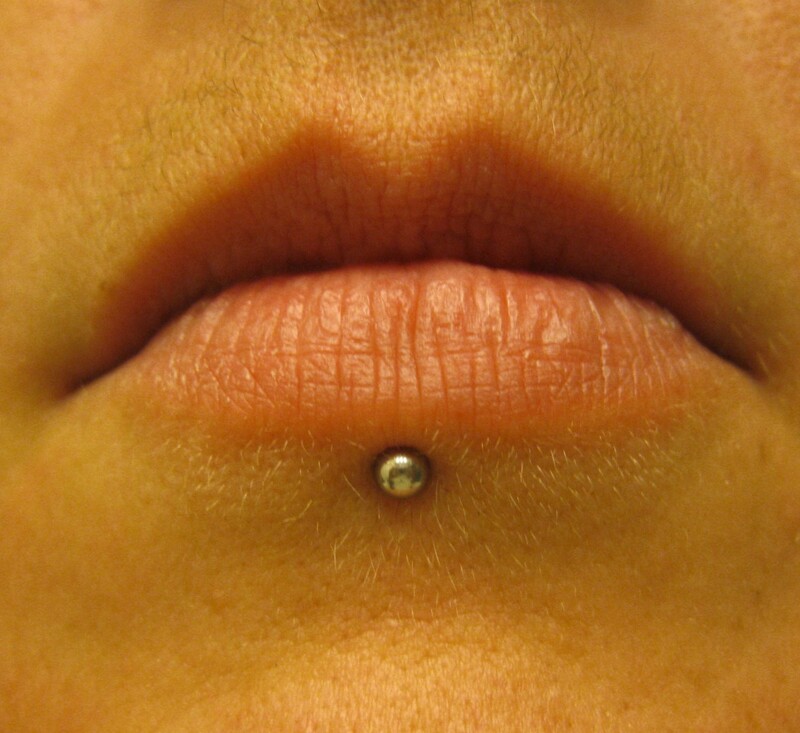 It is also known as microdermal piercing. 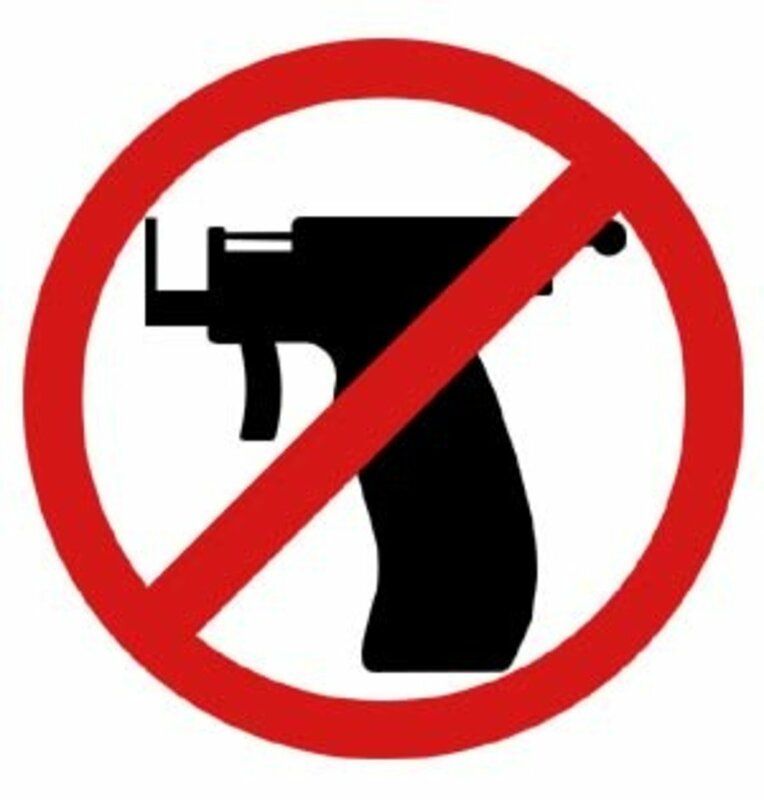 Some advice on how to prevent and manage issues that may arise with a new piercing.